She was sentenced in March 2018 to three years in prison, of which one year was suspended, following her racist tirade in 2016. 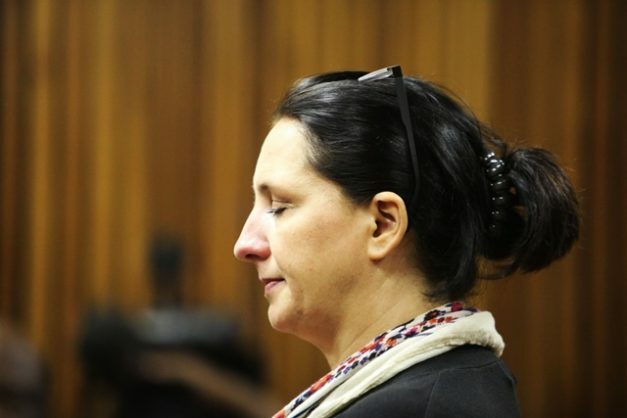 The sentence appeal of convicted racist Vicki Momberg was postponed by the South Gauteng High Court today to grant her new legal representatives time to familiarise themselves with the matter. Momberg was found guilty on four counts of crimen injuria for calling a black police officer the k-word 48 times when he came to her aid following a smash-and-grab incident. Defence advocate Anesh Sukdeo requested that the court postpone the matter for them to be furnished with information from her previous legal representatives. Momberg was released on bail in August last year pending the judgement of the appeal. She had been in prison for five months before she was released. The state said it was ready to proceed with the matter, but it did not object to the requested postponement. The matter was postponed to 11 June.